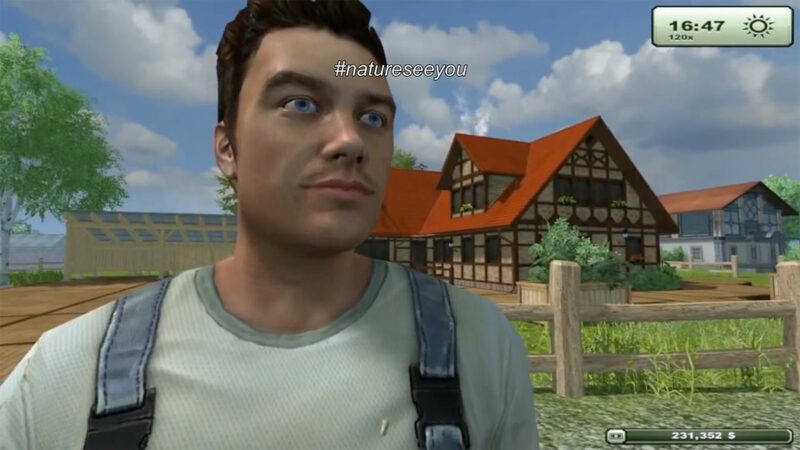 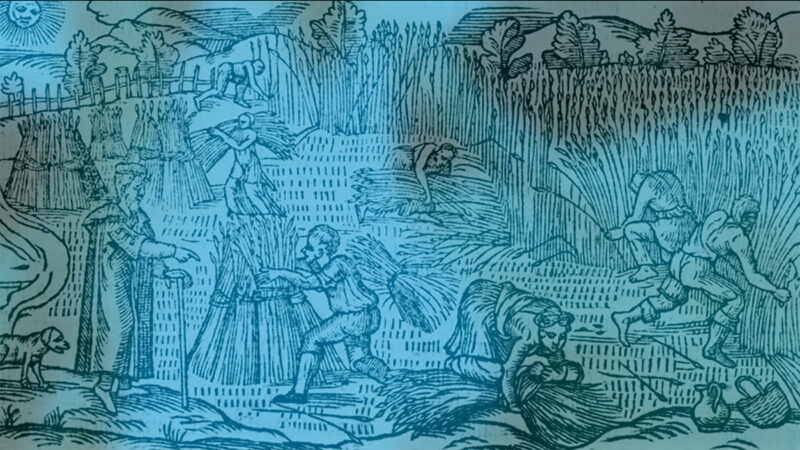 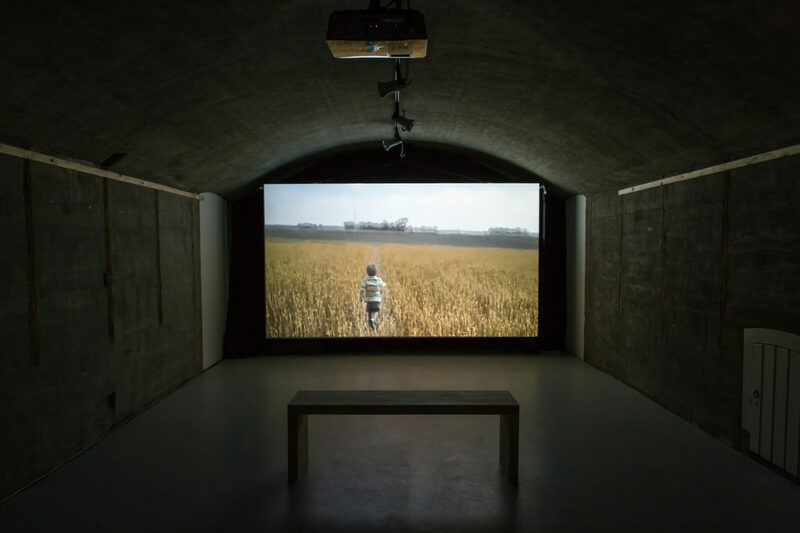 Eye Farm is an experimental essayistic film exploring the mediation of human and nonhuman sight through agriculture. 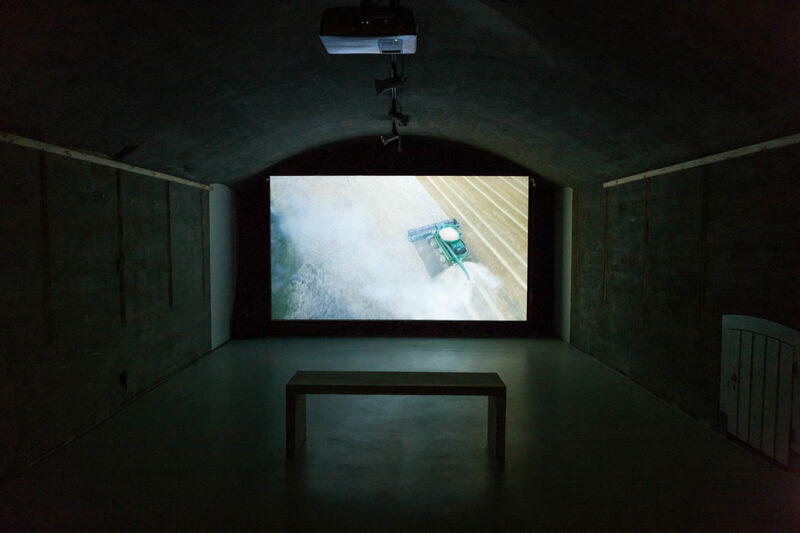 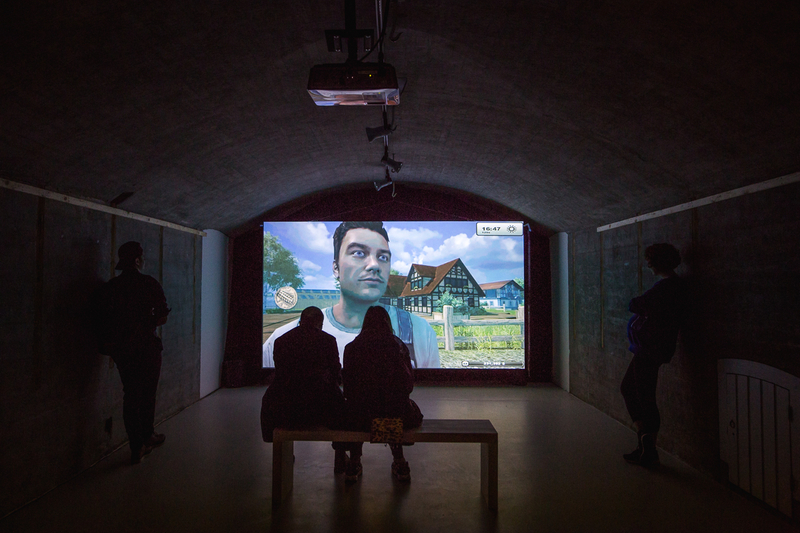 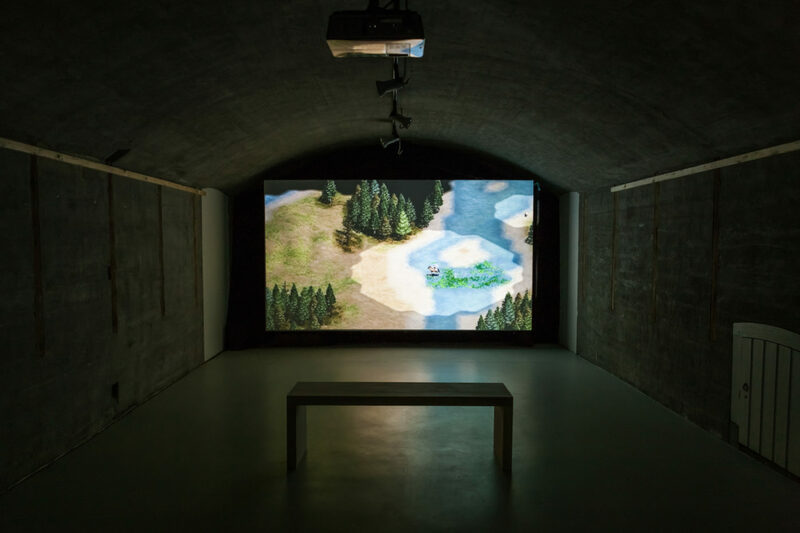 The film looks at the contemporary representation of agriculture through drone-mounted cameras and hyper-realistic computer animated landscapes to raise questions about the political implications of sight, land boundaries, and ideological narrative. 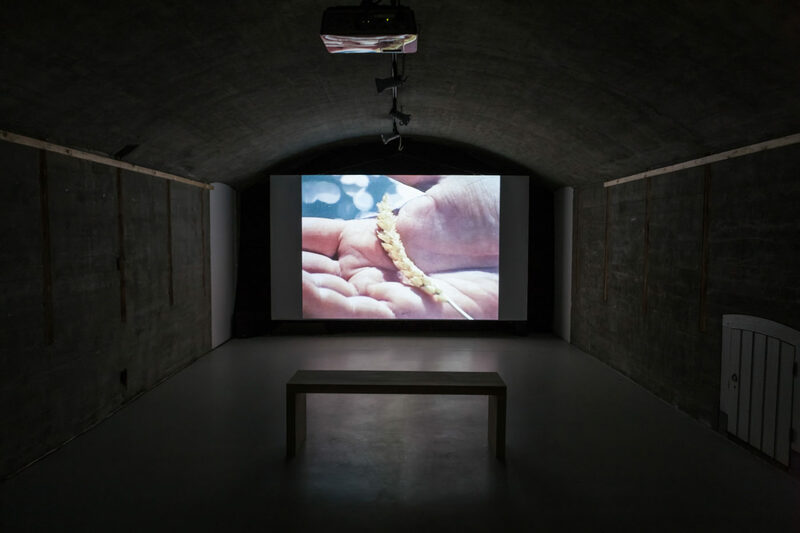 Starting from the contingency of the human eye on plant matter activated in the process of digestion, the narrative moves through the vast variety of representations of wheat, both historical and contemporary, in an attempt to dwell on the relationship between this crop, understood to be at the foundation of Western civilization, and our modes of seeing.